Laguna Bay Publishing is a book production house specialising in fiction and non-fiction books for kids and young adults. 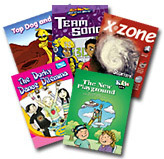 Our commitment is to produce quality, upbeat books to entertain as well as educate even the most reluctant young readers. Out of this World was shortlisted for the 2010 UK Education Resource Awards! Yarning Strong scoops the pool! 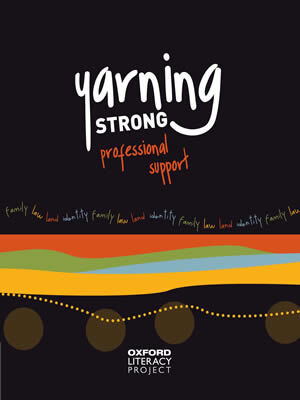 At the 2011 Australian Educational Publishing Awards Yarning Strong was declared the joint Overall Winner across the primary, secondary, TAFE and tertiary sectors.